8 Shades of Blue: Photography and videography from everything to dinners to weddings. Decolloon: Custom designed balloons for any event. The Cake Lovers: Custom cakery and edible artwork. 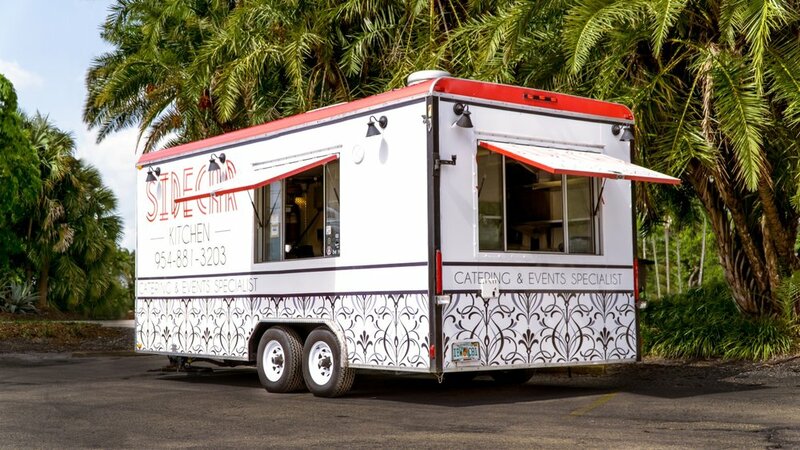 Café ala Carte: Upscale espresso and cappuccino experience for any event. Coffee Hub: Pedal powered speciality coffee. Angeliki Piliouras: From fire dancer to showgirl.